Austenitic stainless steel stabilized with titanium. Stainless Steel Alloys 321 and 321H pipe, flanges and fittings are common to the petroleum refining industries. 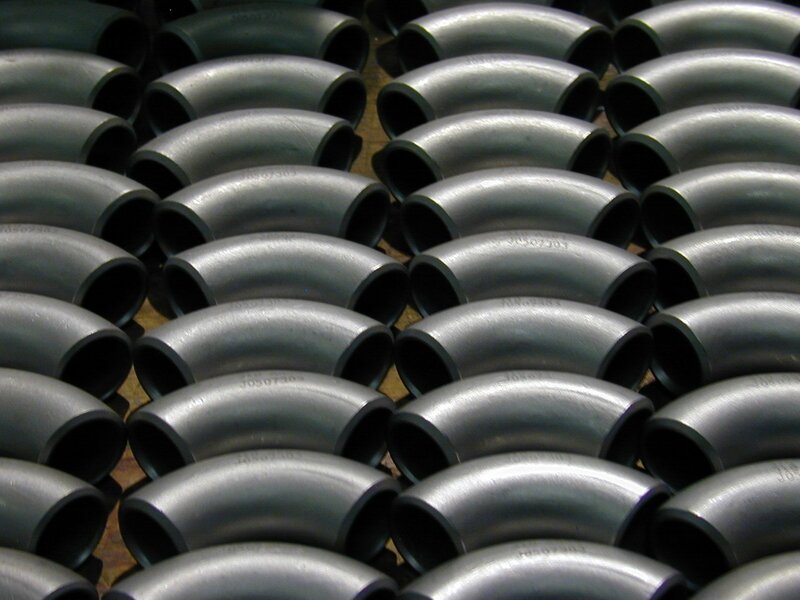 Alloy 321 and 321H is often used to make radiant superheaters, boiler tubes, high pressure steam pipes, and general refinery piping. They are also used for heavy-duty exhaust systems and manifolds. 321H stainless steel is a widely used stainless steel, where parts are heated within carbide-precipitation temperature range (800°F-1500°F) and exposed to corrosive atmosphere. 321 stainless steel is similar to 304 stainless steel, but with higher nickel content and stabilized with titanium. Titanium preferentially reacts with carbon in the steel and prevents precipitation of chromium carbides at the grain boundaries, thus preserving corrosion-resistant properties by preventing depletion of chromium near the grain boundaries during exposure within critical temperature range. This grade responds well to hardening by cold working. It has good welding characteristics; and post-weld annealing is not normally required to restore its excellent performance in a wide range of corrosive conditions.